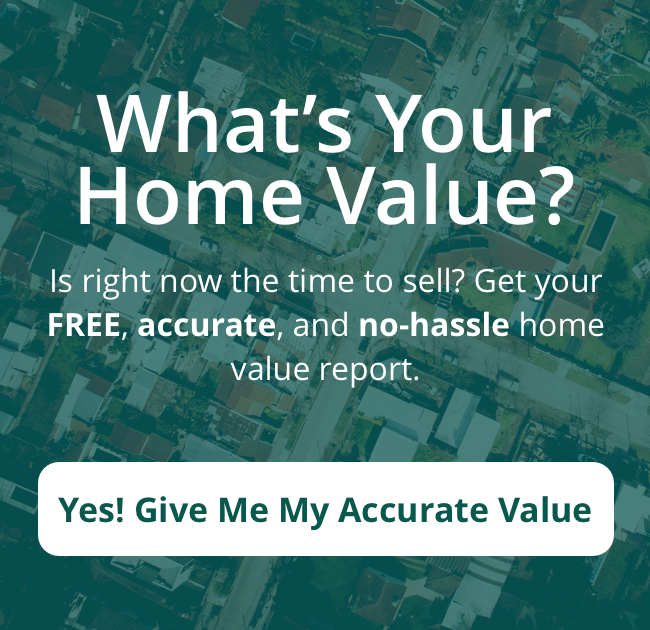 "Kelley is a true leader in her field and will make your 'out of state' experience a breeze." 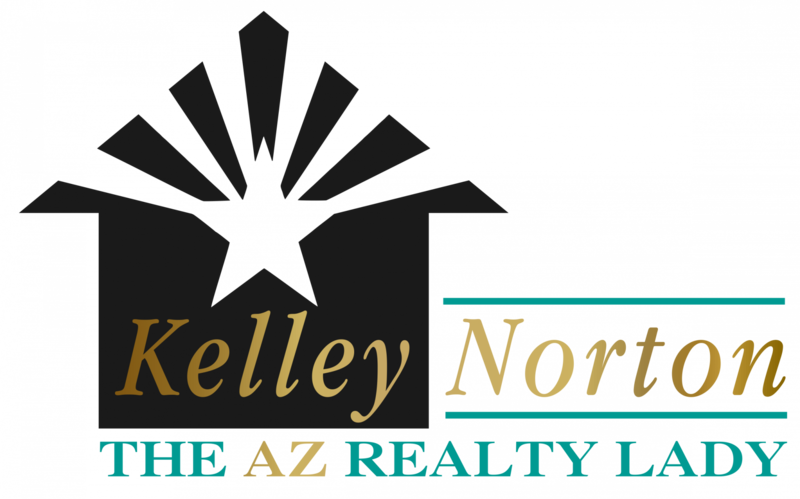 "Our eventual purchase of a home in Arizona began with little knowledge of the area and a single email to Kelley. Being 2000 miles away, it seemed a daunting task. Her performance was absolutely exemplary. Kelley is a true leader in her field and will make your "out of state" experience a breeze. Trust me. She is an expert in many digital media forms for electronic real estate transactions, including E-signatures. She continuously transmitted documents to my wife and me throughout this tedious process. Even better were Kelley's lightning fast text responses. This was the edge that kept our stress levels down and made it a pleasure to have her on our side. Whether you are near or far, Kelley will treat you to her special blend of professional conduct, ethics, supreme negotiating skills, and tireless enthusiasm."